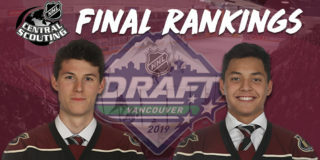 With the 21st pick in the 3rd round (83rd overall) at the 2017 NHL Entry Draft in Chicago, Illinois, the Detroit Red Wings selected Petes centre Zach Gallant. Gallant, a centre from Oakville, Ontario, had a standout season with the Petes in 2016-17. The sophomore put up 21 goals, 26 assists, 47 points and 74 penalty minutes this season, suiting up in 60 regular season games. The faceoff specialist was also the top Petes playmaker in the playoffs, recording 9 assists in 12 games. The 6’1”, 184lbs centre is also a workhorse off the ice, including in the community and in the classroom. He was voted by OHL coaches as the Eastern Conference’s top defensive forward, best in faceoffs, and third most improved player. 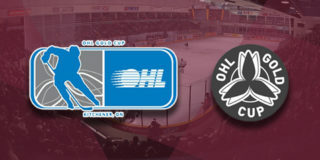 Zach has received numerous awards at the league level, having been named the OHL Player of the Month and the East Division Academic Player of the Month. 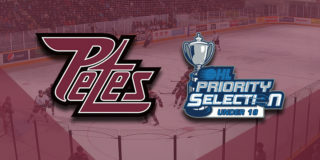 Want to know more about Zach and get the most up-to-date information on the Petes? 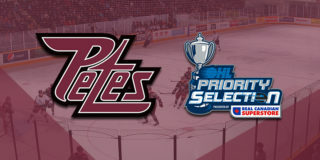 Join thousands of fans and stay up to date with the Petes by downloading the Peterborough Petes Mobile App available for iPhone or Android devices. Enter rewards code GallantDraft17 in the My Rewards section of the app to learn loyalty reward points today.